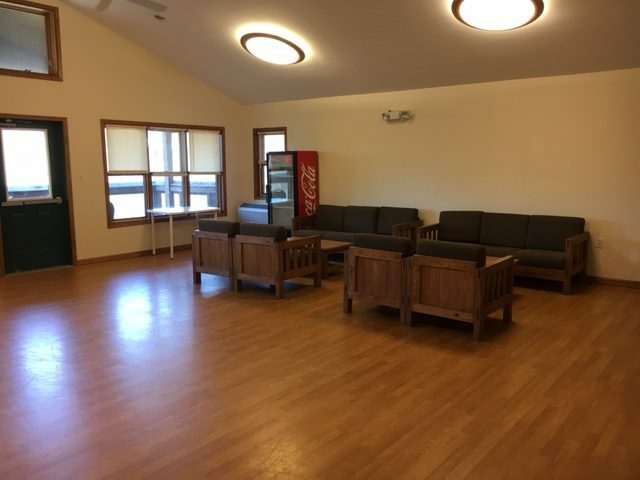 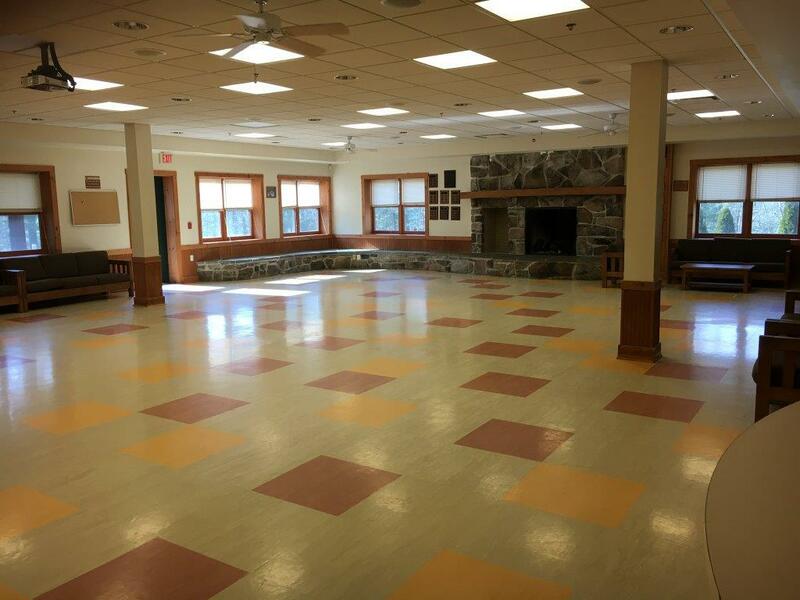 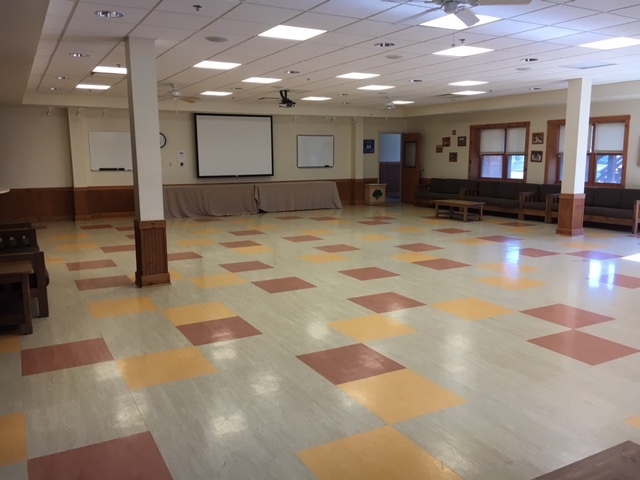 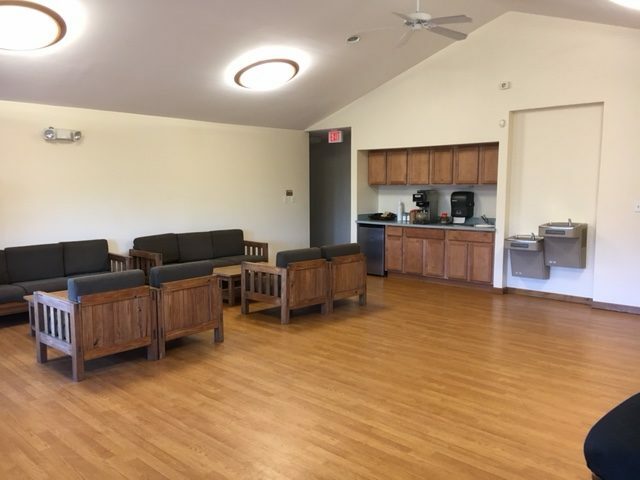 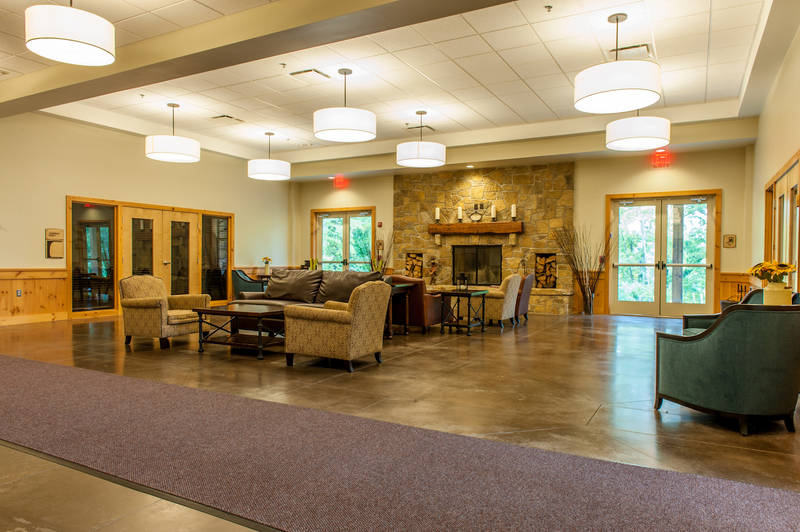 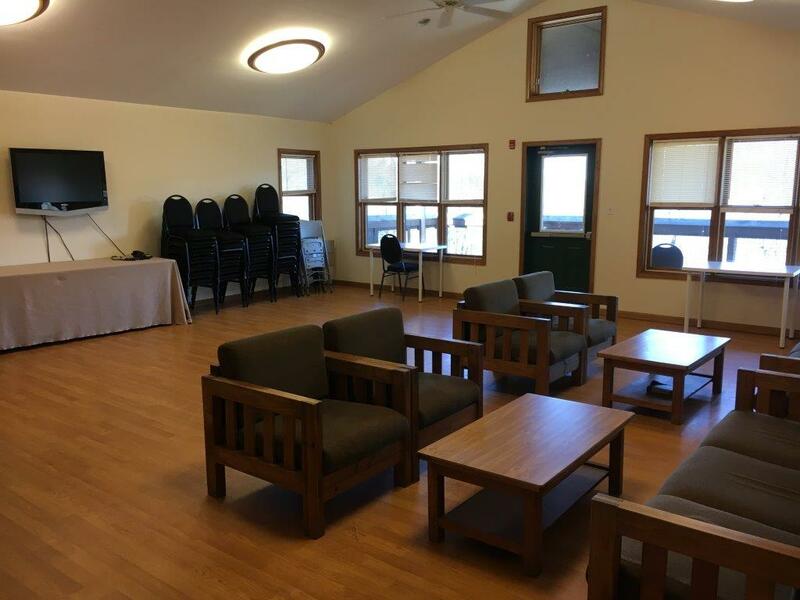 Capital Retreat Center recognizes your need for group meeting space and corporate meeting space during your event. 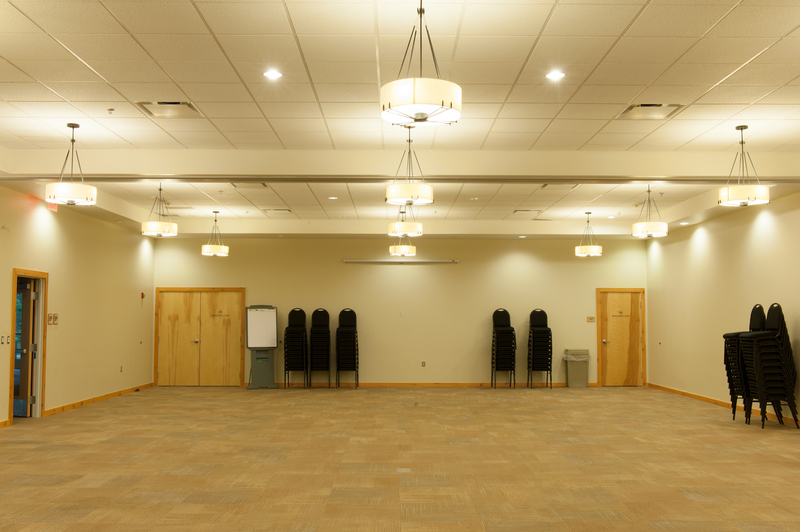 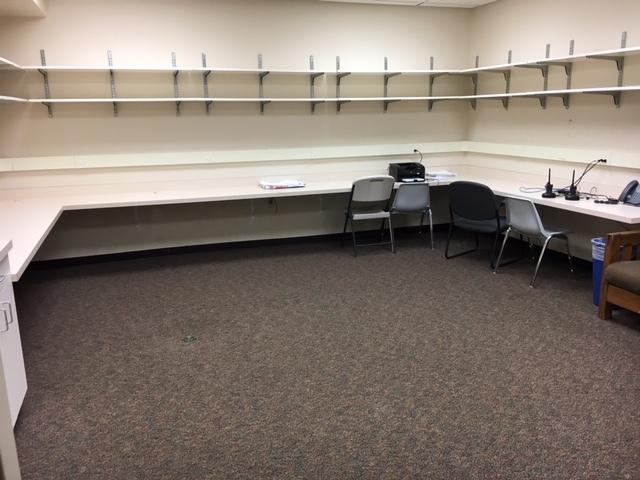 We offer a variety of large capacity meeting spaces as well as smaller breakout meeting rooms. 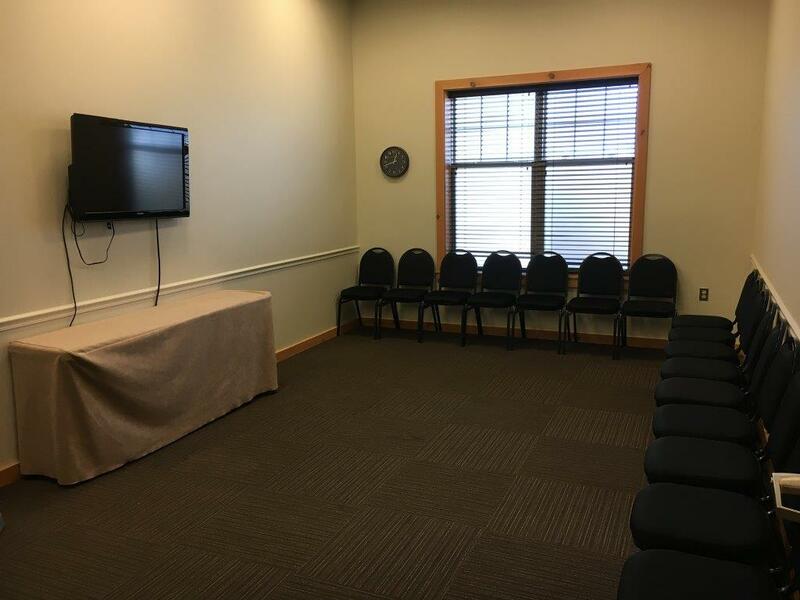 All groups are contracted indoor, heated and air-conditioned, meeting rooms. 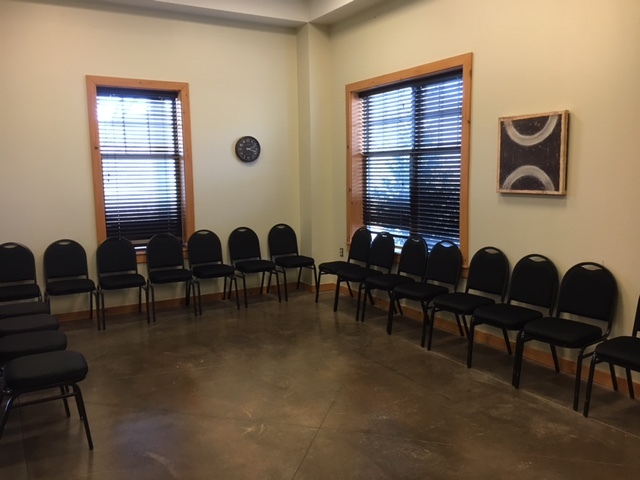 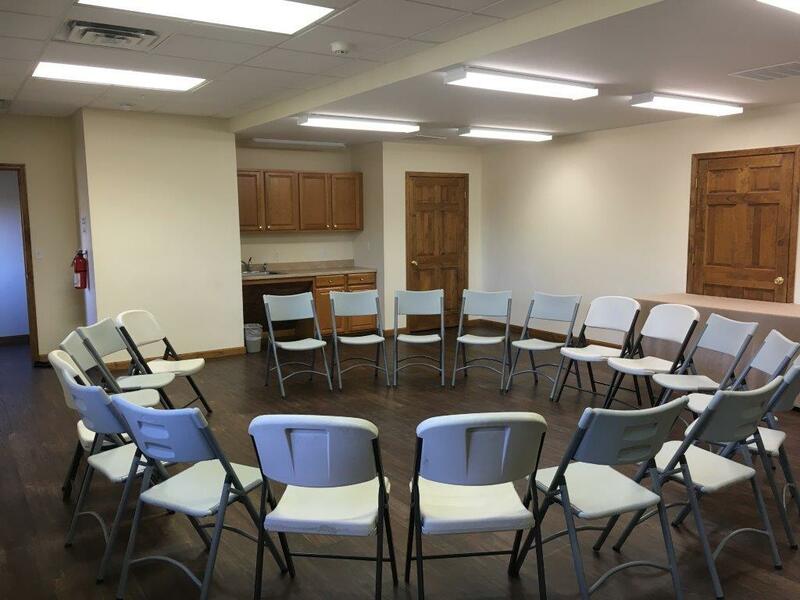 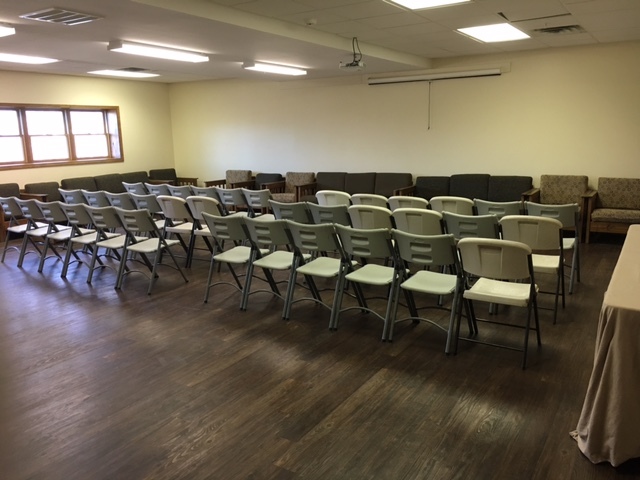 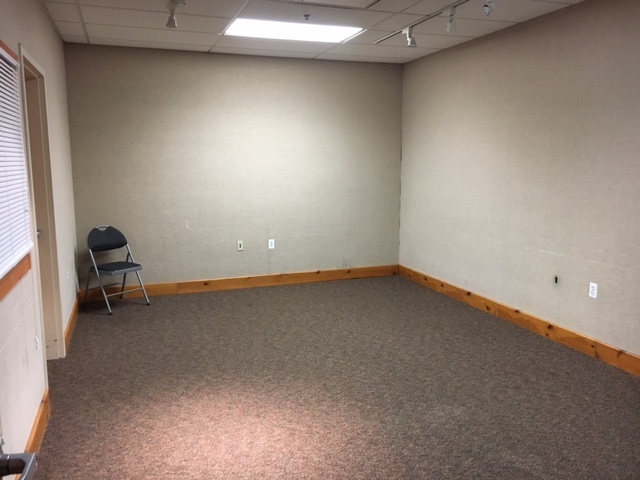 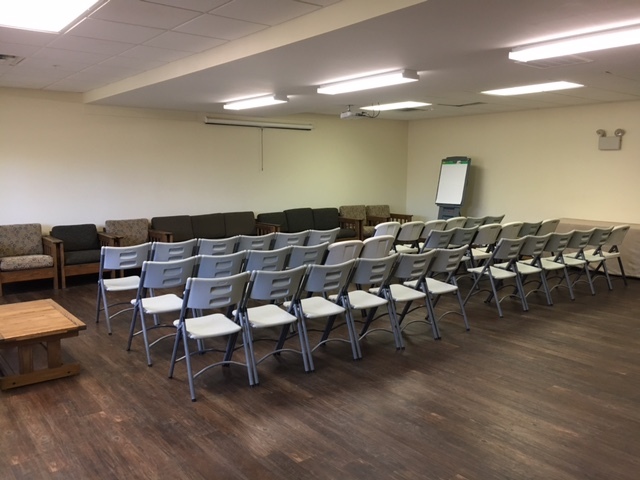 Since several groups are typically on-site at the same time, meeting rooms are assigned per group for the duration of your retreat so there is no confusion or overlap with other groups. 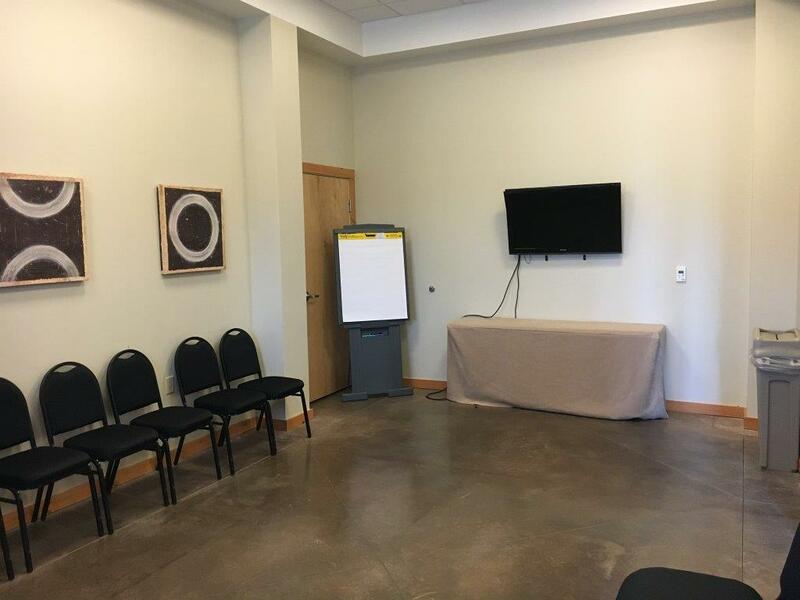 Your personalized Guest Services Team will set-up and break-down your meeting rooms based on your specifications. 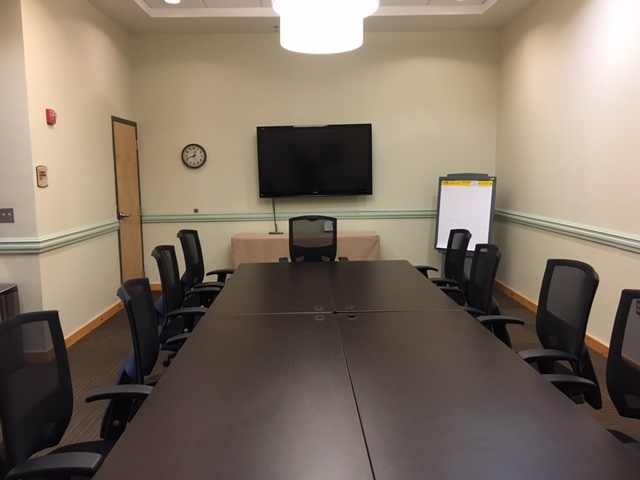 All indoor meeting rooms are equipped with wireless internet, LCD screens compatible for laptop-based presentations, chairs for theatre-style set-up and table rounds and horizontals for classroom-style meetings. 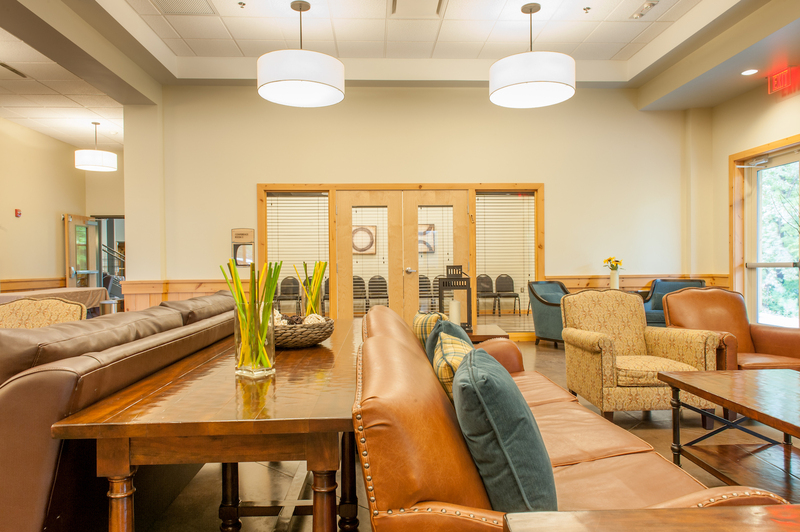 Daily refreshments are replenished and available 24/7 adjacent to your meeting room. 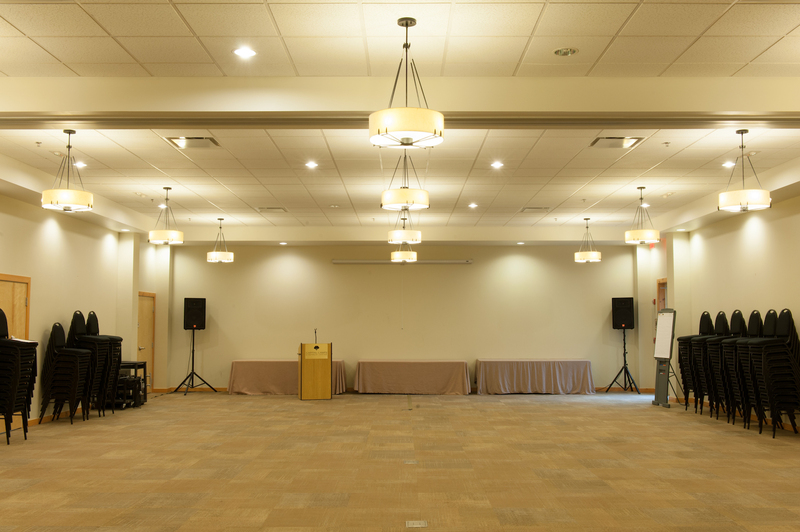 A partition can be drawn to create 2 separate, sound-proof meeting rooms. 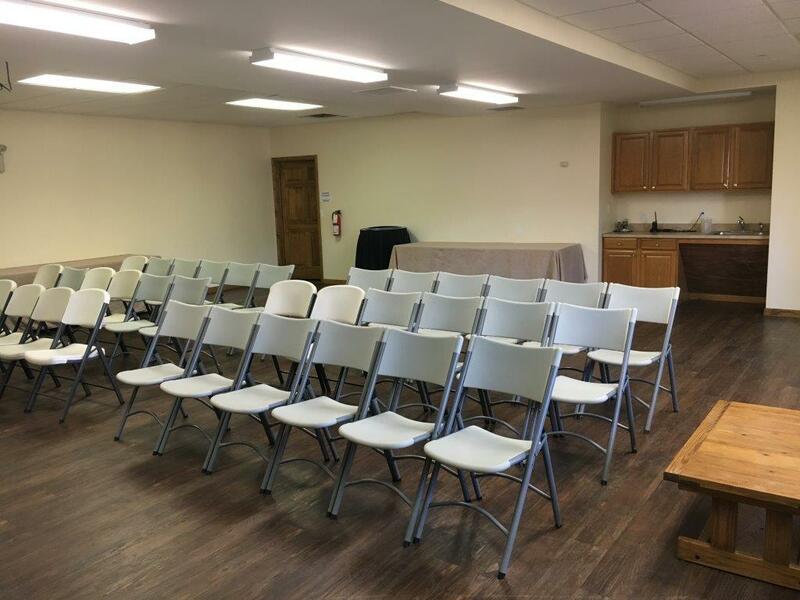 Nesiya Lodge Meeting Room 6a has a capacity of 80 guests. 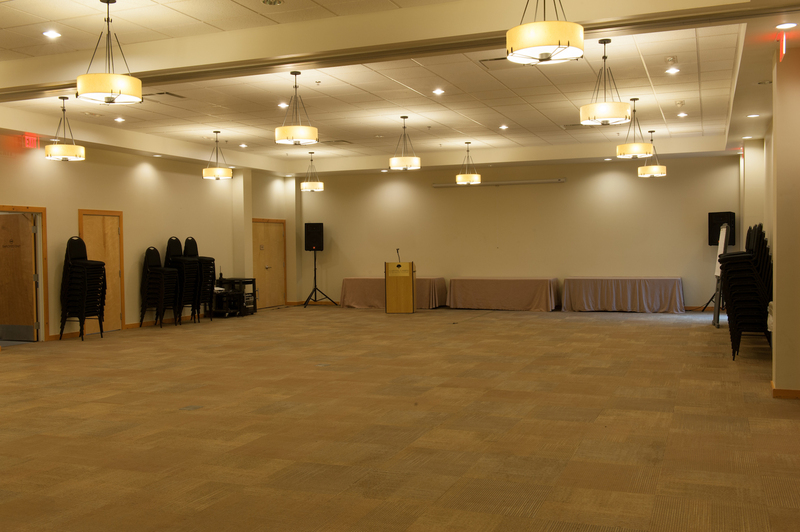 Nesiya Lodge Meeting Room 6b has a capacity of 120 guests.